Christian Dornhege received a diploma in computer science (Diplom-Informatiker) from the University of Freiburg in June 2007. From June 2007 he has been working in the Research Group on the Foundations of Artificial Intelligence headed by Prof. Dr. Bernhard Nebel. 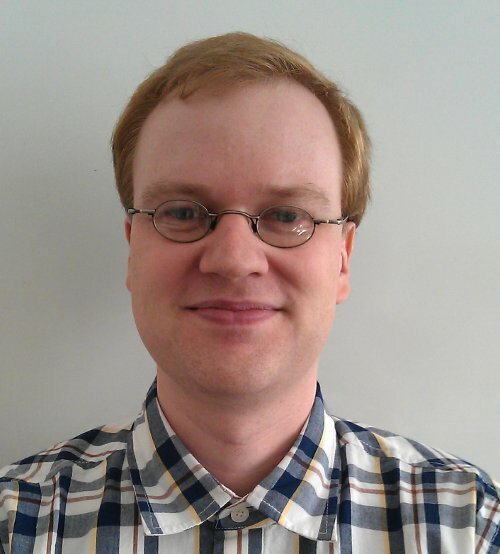 Since January 2015 he is working in the Autonomous Intelligent Systems group at the University of Freiburg.